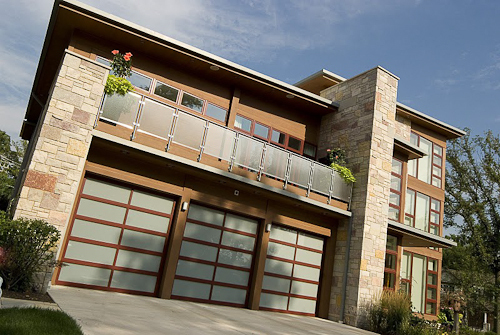 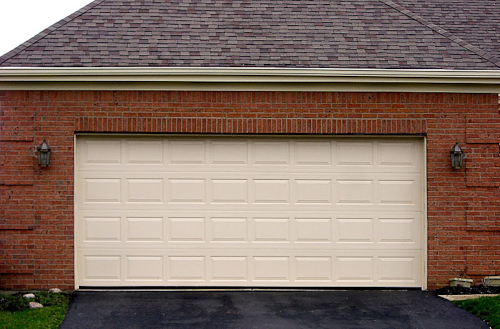 The standard of excellence in impact traffic doors… RubbAir Doors. 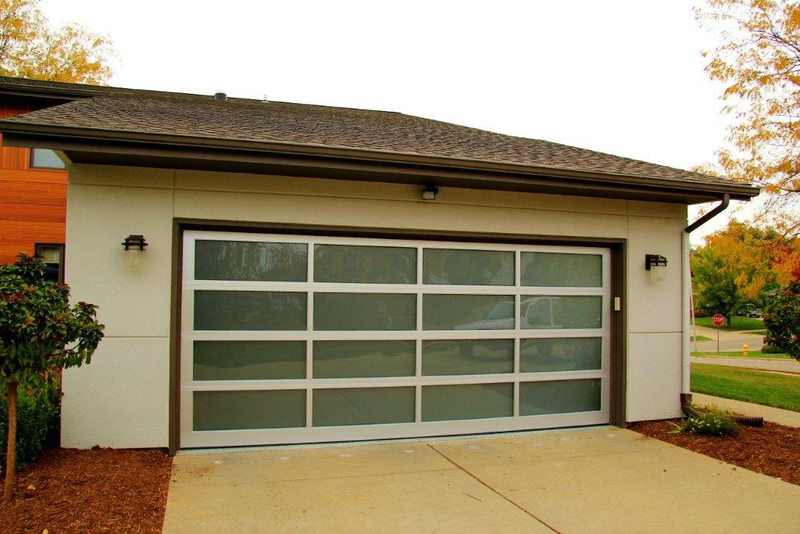 Since 1952, RubbAir Door has provided users with quality double acting impact traffic doors that have given years of exceptional durability, reliability, and economy. 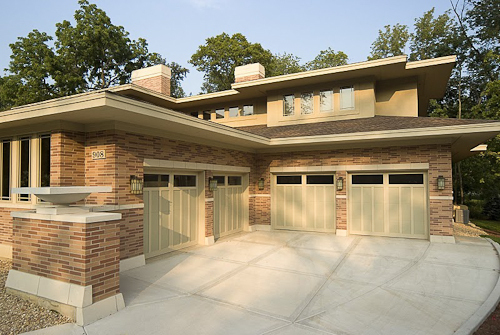 This trouble-free performance over four decades, in virtually every industrial and commercial environment, has made each model of RubbAir doors the standard in quality, workmanship, value, and performance. 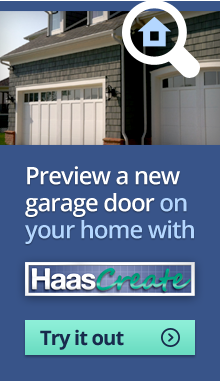 For more information call Nofziger Doors.